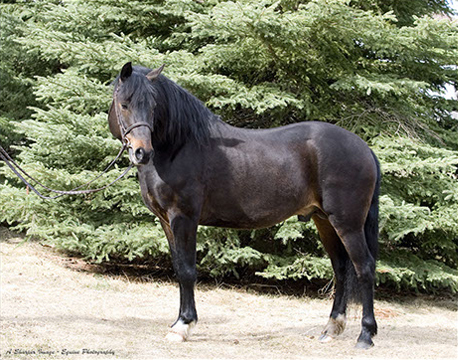 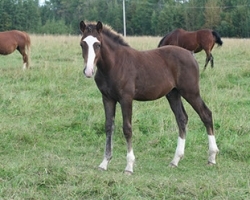 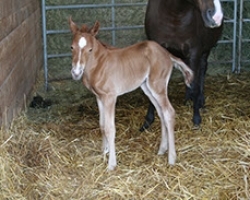 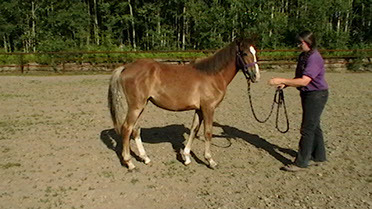 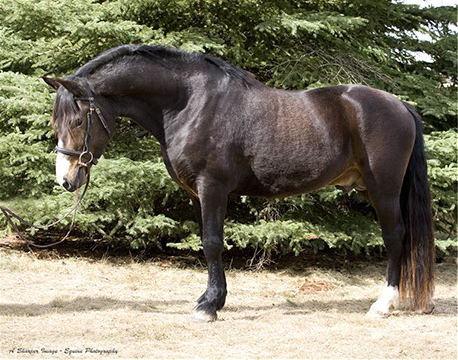 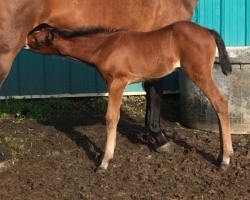 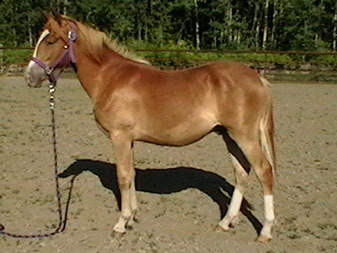 (AKA Abbey) Imported from England | Sire: Priory Tickled Pink | Dam: Priory Sweet Briar. 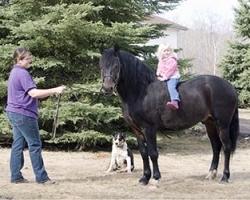 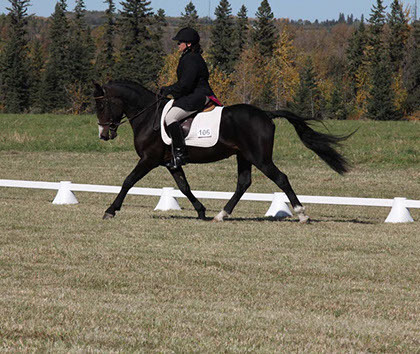 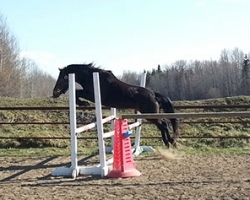 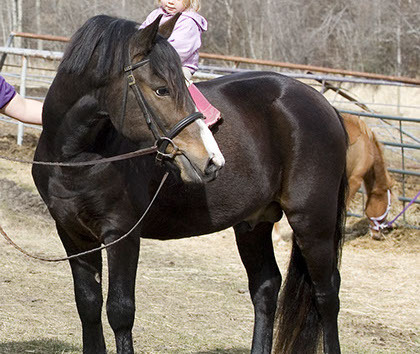 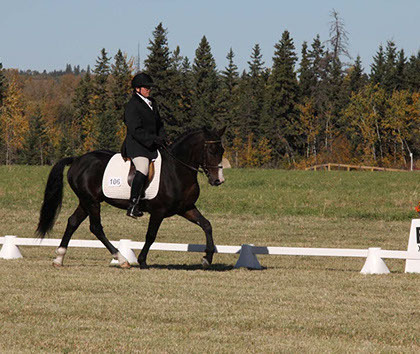 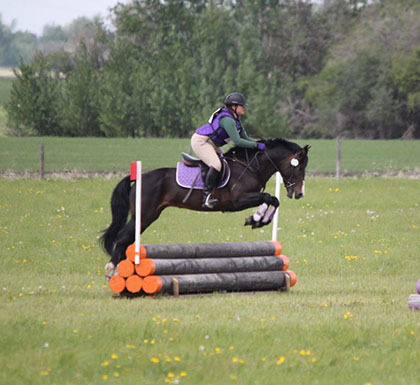 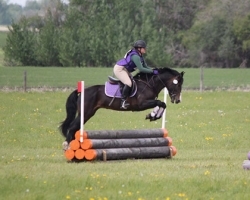 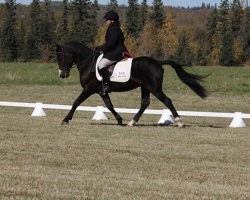 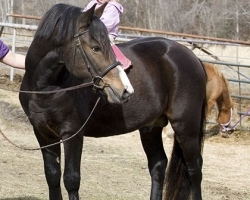 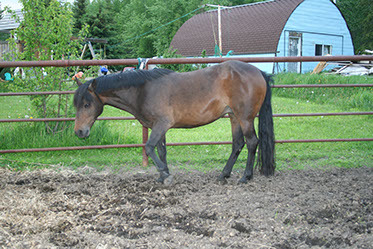 Abbey is my lead mare and is a proven producer of athletic competition ponies. 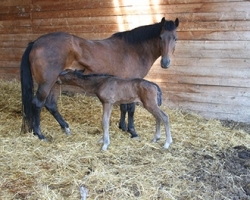 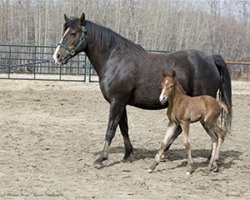 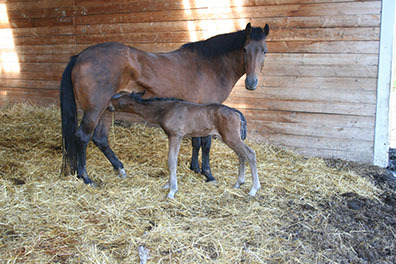 She loves her job as a mother and teaches her foals respect and confidence. 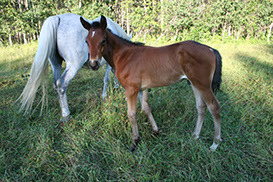 She is our first Imported mare and we are very glad she came to us! 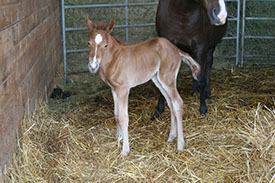 Marmalet is a more recent addition to our herd and we are happy to have her. 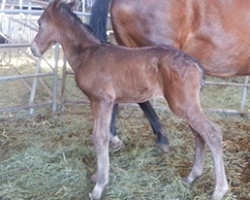 We have seen what her offspring can do and are excited to watch Flynn Rider (Eugene) grow. 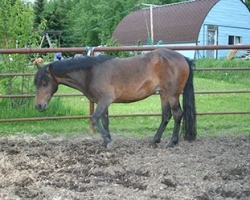 Alice is a sweet heart of a mare. 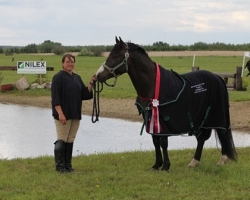 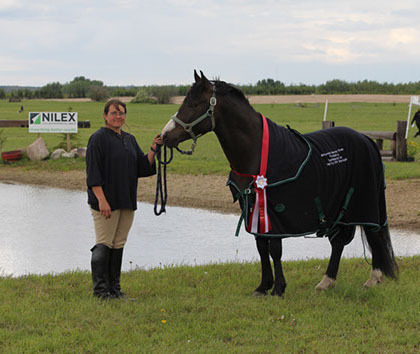 Alice also the dam of NFPSNA’s highest achieving awards program participant to date, Wicked Willoughbie. 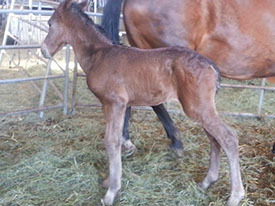 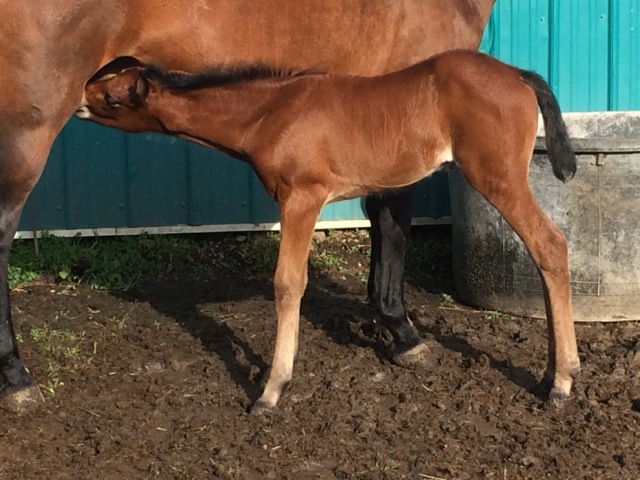 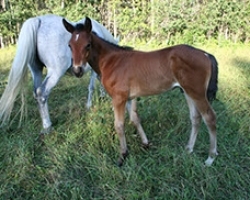 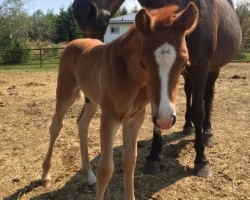 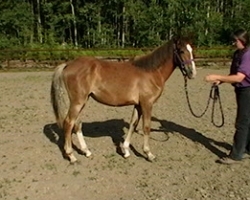 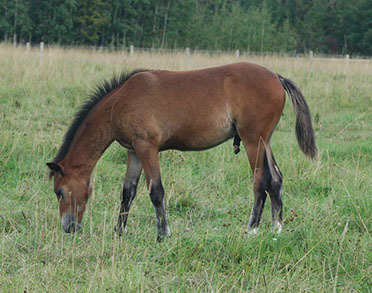 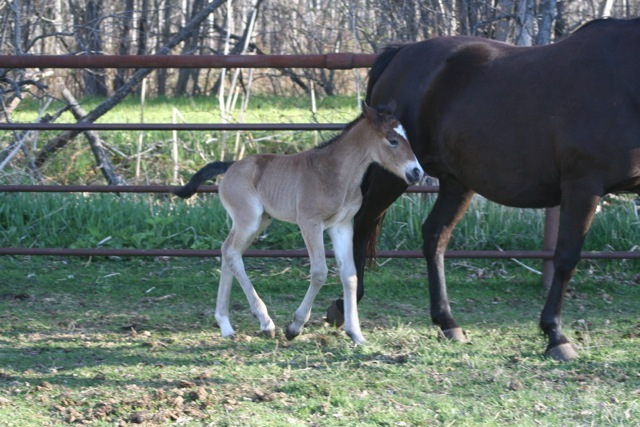 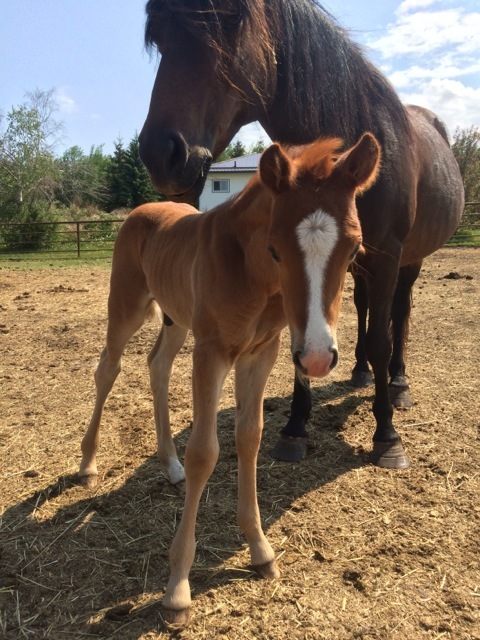 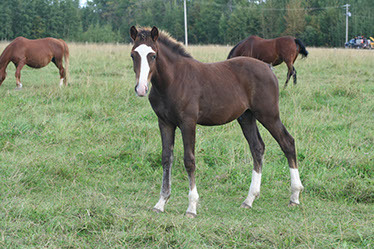 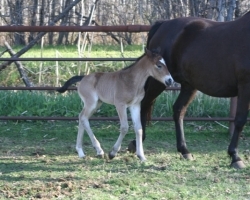 We are glad to have the opportunity to breed this fine little mare.